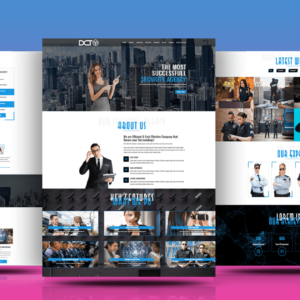 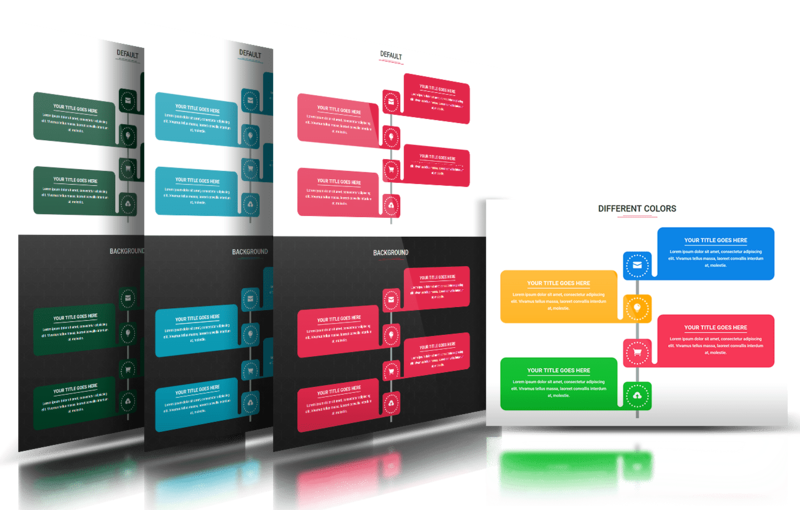 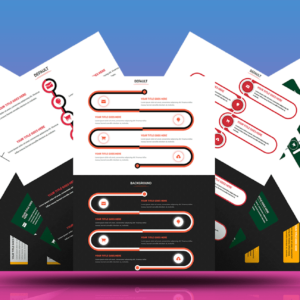 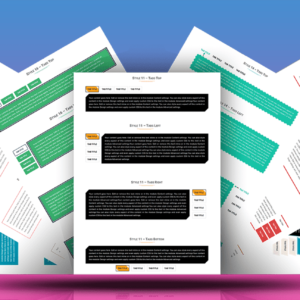 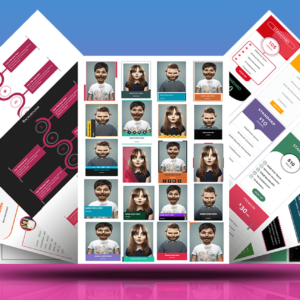 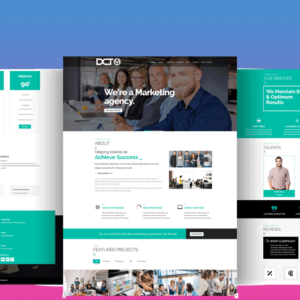 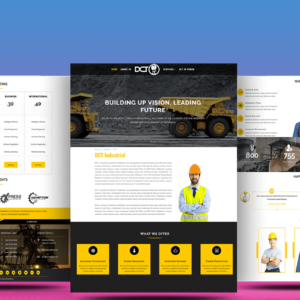 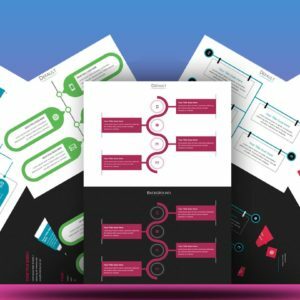 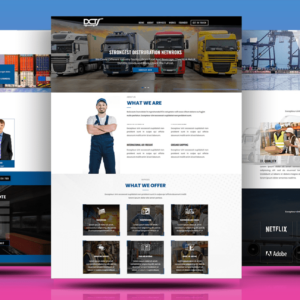 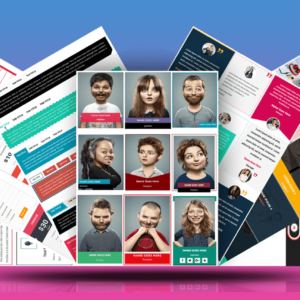 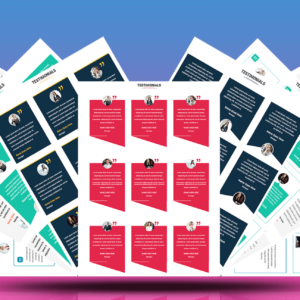 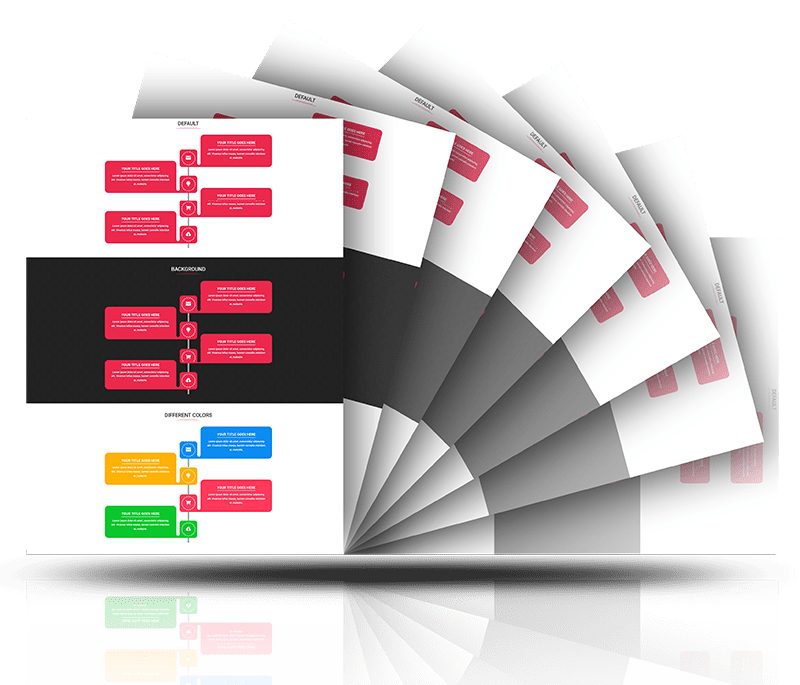 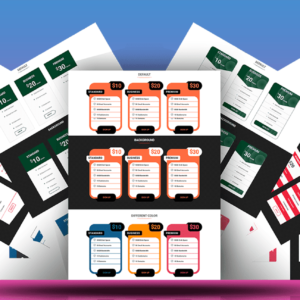 DIVI Timeline Bundle are a premium DIVI Timeline showcase layout packaged with 10+ Beautifully per-designed templates enriched with powerful components,Color options, settings and CSS code implementation features. 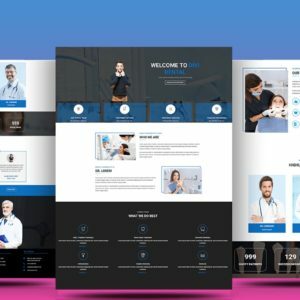 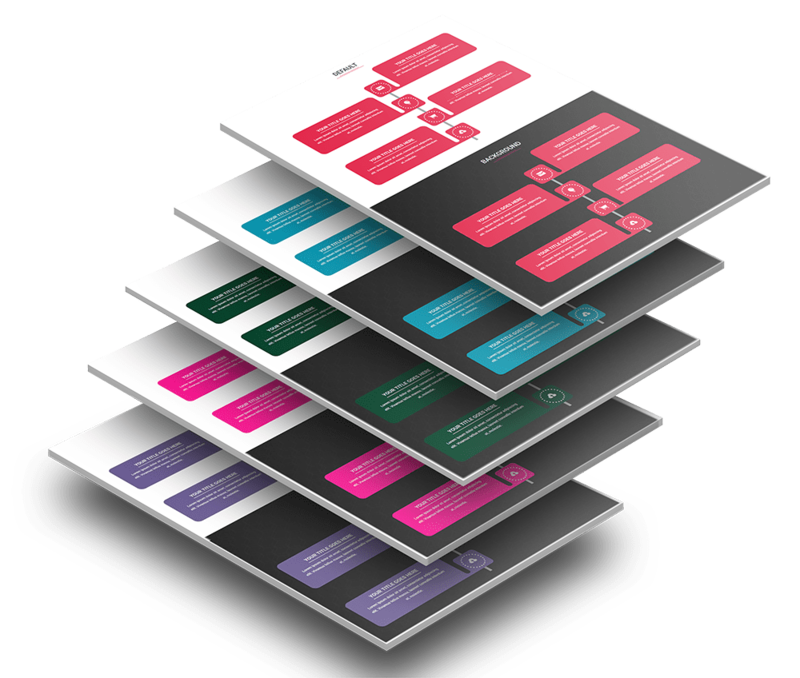 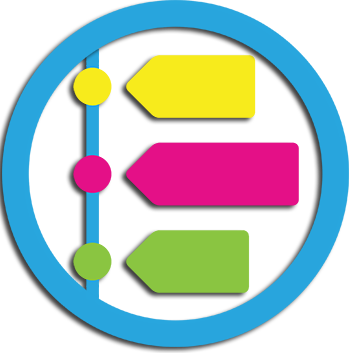 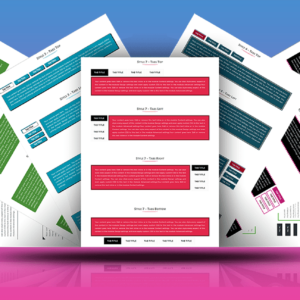 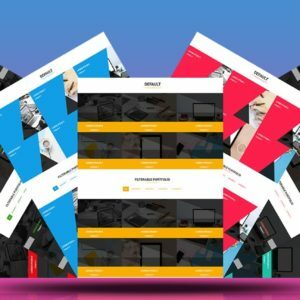 Comes with Each Bundle 10 beautifully designed responsive layouts to make your site timeline showcase look more amazing. 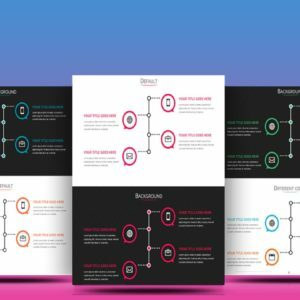 Easy-to-create layout enriched with DIVI Timeline Bundle 1,Color Options and shortcode Css implementation features.